Get Ready for Summertime! Little Tikes Fish 'n Splash Water Table $34.99! Get Ready for Summertime! 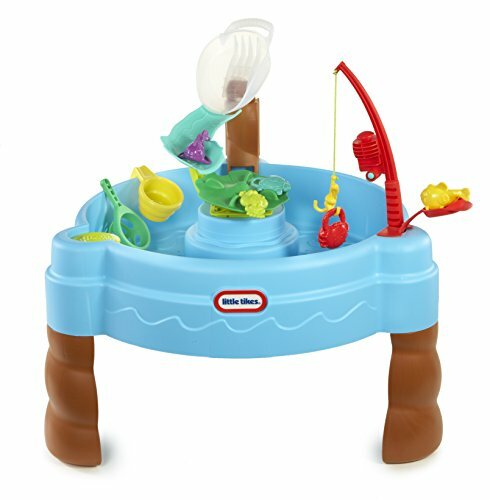 Little Tikes Fish ‘n Splash Water Table $34.99!